See Why Your Excelsior MN Neighbors Love BWS! 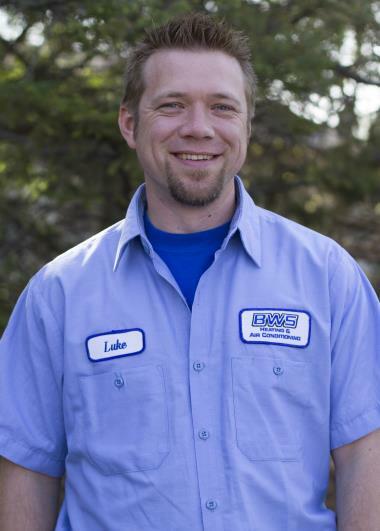 The residents of Excelsior, MN look no further than BWS Plumbing, Heating and Air Conditioning for all of their home services needs. Explore our reviews in Excelsior, MN to see how we guarantee 100% satisfaction with each of our heating, cooling and plumbing services. Stacey is a Pro. Explained the issues and fixed them. Jason and Charlie did an amazing job with this large project. They were timely, professional and went above and beyond to ensure they did excellent work. I could not be more happy with the work they did! BWS is an excellent HVAC company: good communication, prompt service, and very professional behavior . 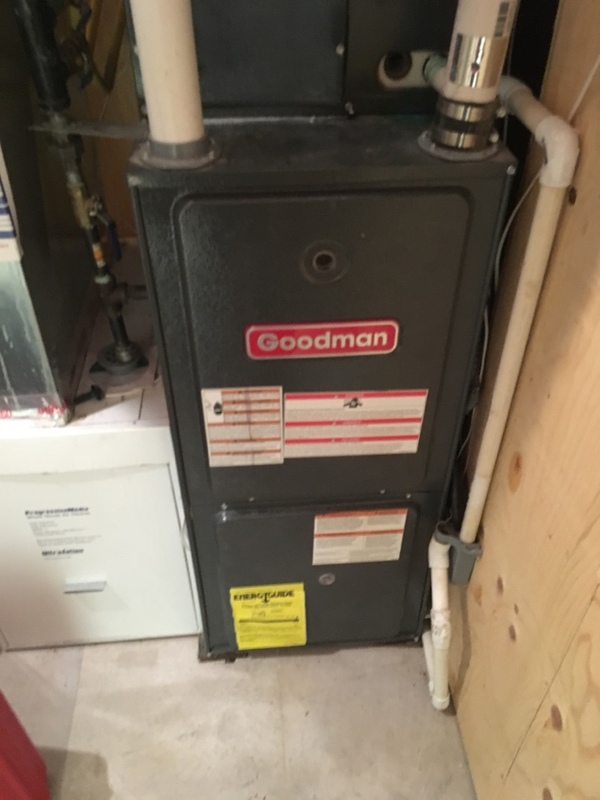 Great job and friendly, informative service! 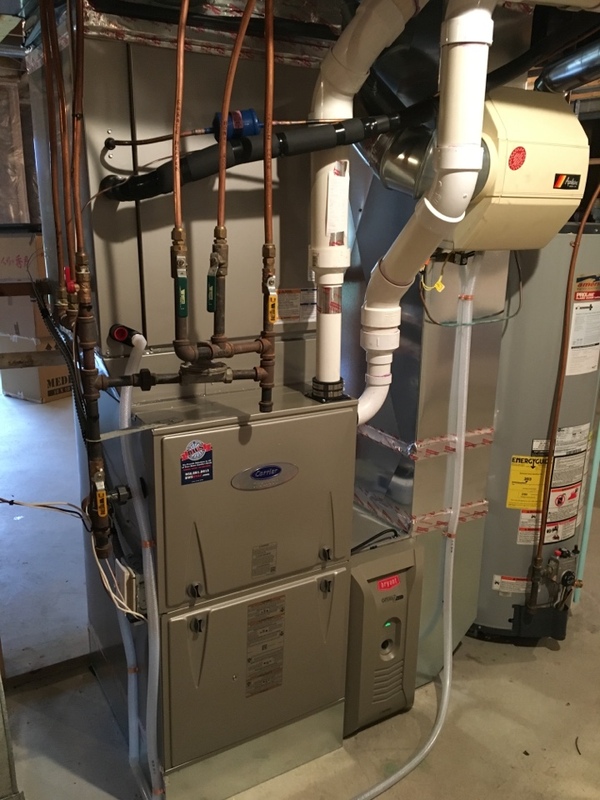 New Carrier Infinity furnace and AC install.